A special detergent to clean handball wax. Our special detergent for parquet floors in sports halls. Wet tenacious stains, e.g. wet old ball marks, with undiluted Trimona cleaning concentrate I and let it act. Then clean as usual with a moist cloth or cleaning machine. 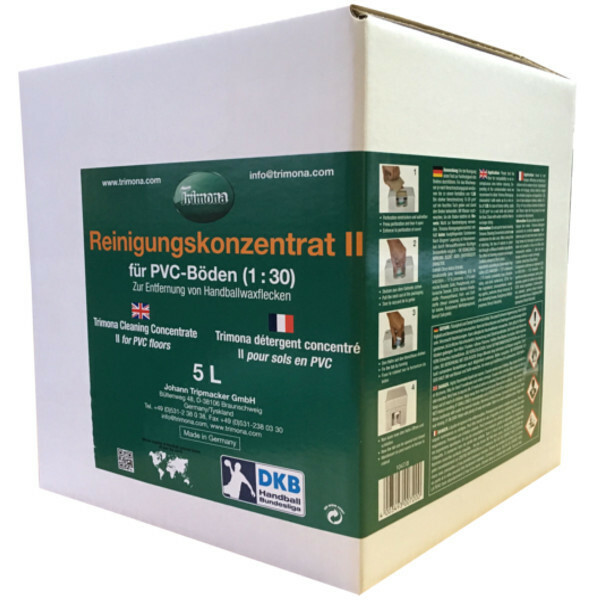 For the cleaning of an area of 100 m², 0,5 l cleaning concentrate I will be enough for up to 3,5 l of water. A special detergent to clean Handball wax. Our special detergent for plastic floors in sports halls. Wet tenacious stains, e.g. wet old ball marks, with undiluted Trimona cleaning concentrate II and let it act. Then clean as usual with a moist cloth or cleaning machine. For the cleaning of an area of 100 m², 0,2 l cleaning concentrate I will be enough for up to 6 l of water. 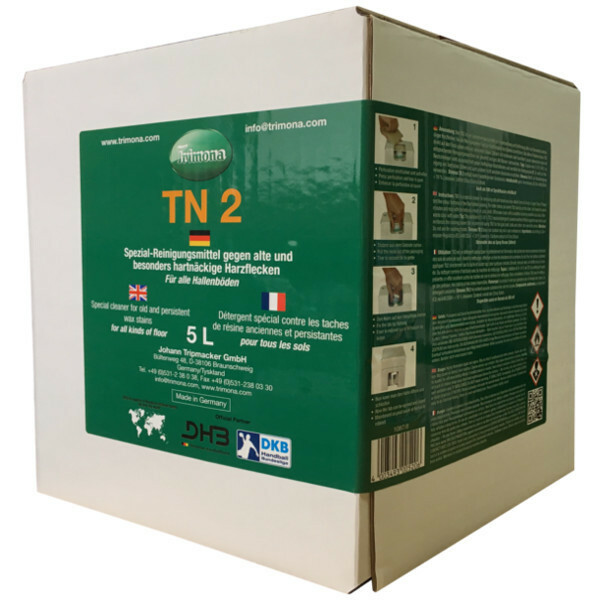 TN2 is a special cleaner for removing old and especially tenacious wax stains from all kinds of sport floors. We recommend using TN2 for the goal post, balls and other nonsensible areas. Checked for floor compatibility by the material testing center for the building and construction industry, institute for building-materials, solid construction and fire protection! 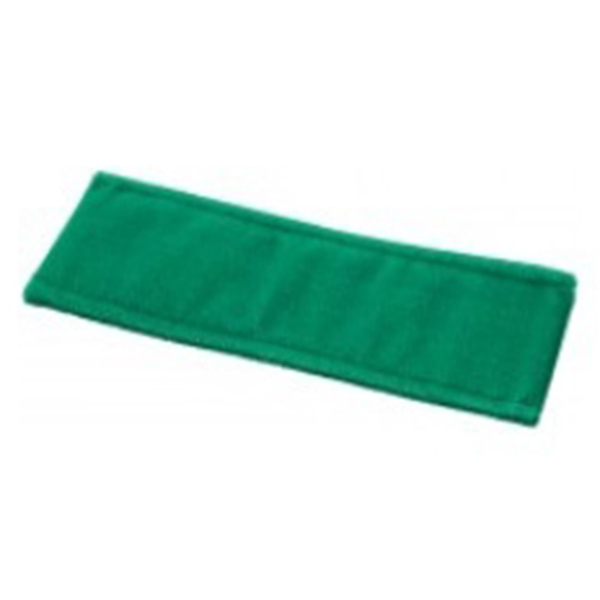 The pad is 40 cm wide and made of bristled material, especially suitable for tenacious stains. 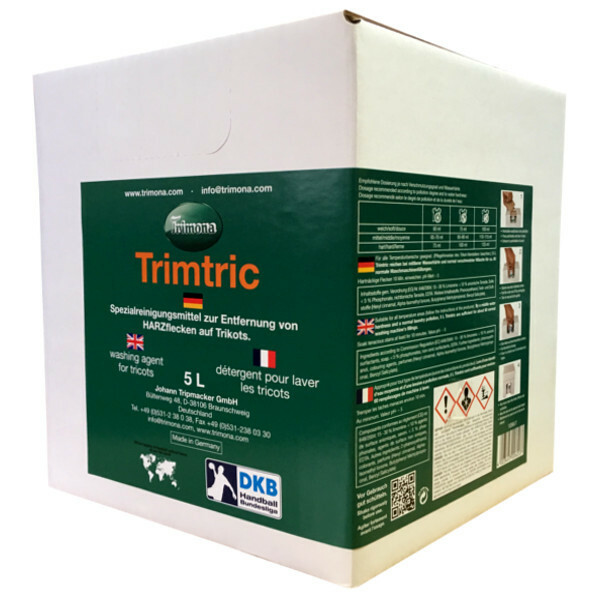 The pad is washable up to 95° C.
Trimona Cleaning concentrate I is a machine appropriated cleaner, especially developed for the cleaning of sport floors after handball matches in which wax was used. 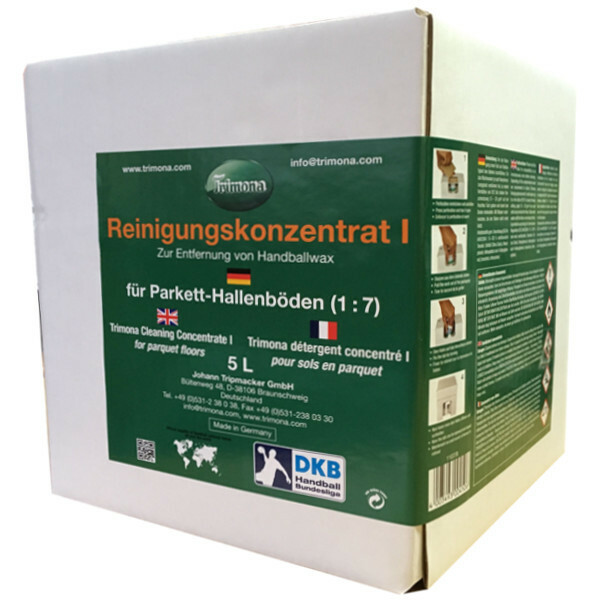 We recommend using the Cleaning concentrate I for the cleaning of parquet floors in a dilution of 1:7. Checked for floor compatibility by the Civil Engineering Materials Testing Institute and the Institute for Building Materials, Solid Construction and Fire Protection!